Find competitive quotes on outdoor advertising in Arvada! 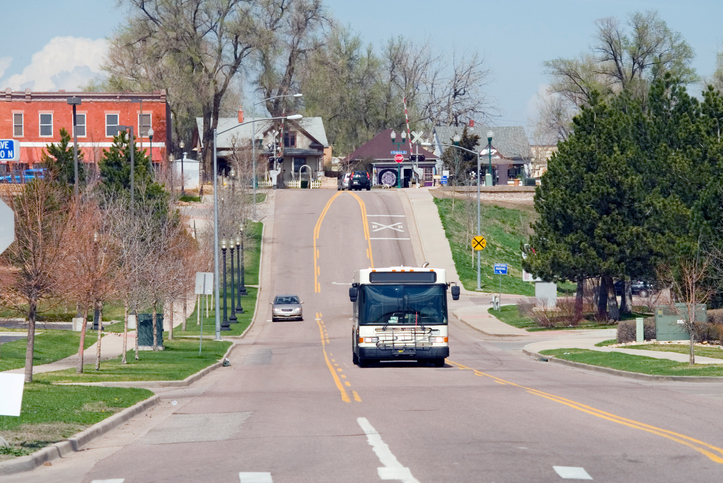 Home to nearly 120,000 residents, Arvada is a prime location for your next outdoor advertising campaign. With the popular Majestic View Nature Center and Cussler Museum near SR 72, you can be confident that your ad will be seen by locals and tourists alike. Consider advertising near the Arvada Center for the Arts and Humanities to reach a wide audience. In addition, consider targeting the area near Arvada Centerplace Shopping Center to attract thousands of shoppers. Whether you’re looking to target capture pedestrian traffic near Scrumptious or families near the Jefferson County Public Library, BillboardsIn will help you find the perfect billboard, transit and street furniture advertising to make a lasting impression on Arvada. Get started by selecting an out-of-home ad type below to learn more. You can also begin by browsing BillboardsIn’s wide database of outdoor advertising options to kick off your campaign in Arvada!